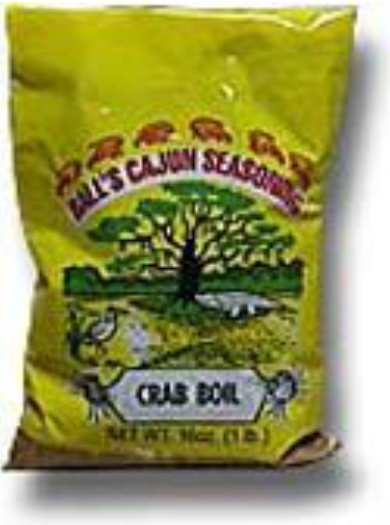 Make your crabs perfect every time with Ball's Crab Boil Mix. Easy directions on label. Includes: granulated garlic, mustard seed, pepper, bay leaves, dill seed, salt and other spices. Click here for recipes!